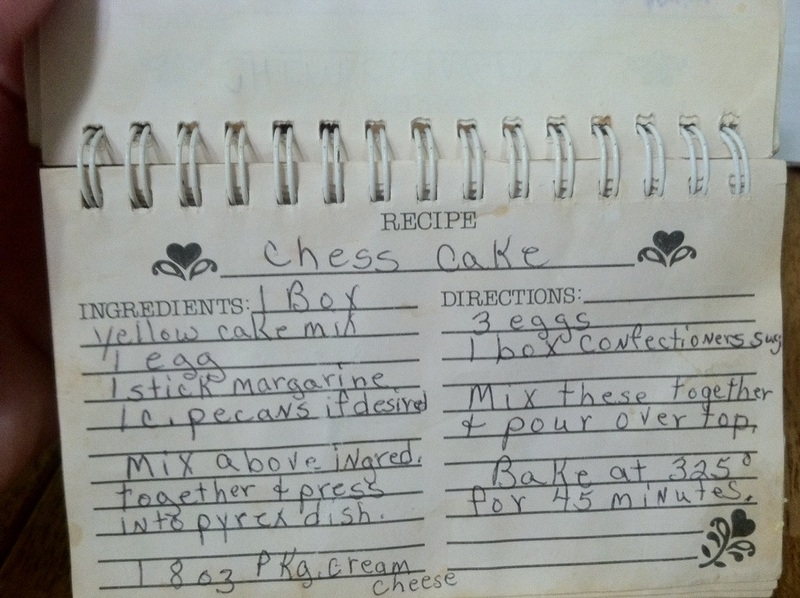 The one thing to remember is to NOT preheat the oven. 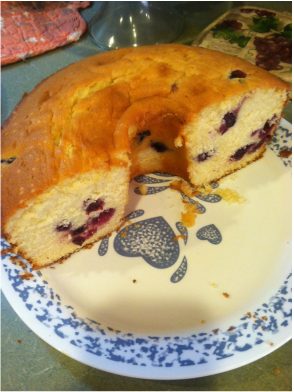 Pound cakes MUST go into a COLD oven. in the oven for 5-10 more minutes. the cake on your favorite cake plate or wrap it with plastic wrap. 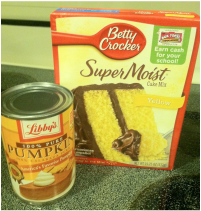 The can of pumpkin and the cake mix together. The batter will be very thick so be sure to stir the bottom of the bowl very well. Muffins will be very light and fluffy. Layer noodles and cheese until the pan is full or until you run out of noodles.